HomePoliticsGretchen Whitmer of Michigan Was Overlooked. Not Any Longer. 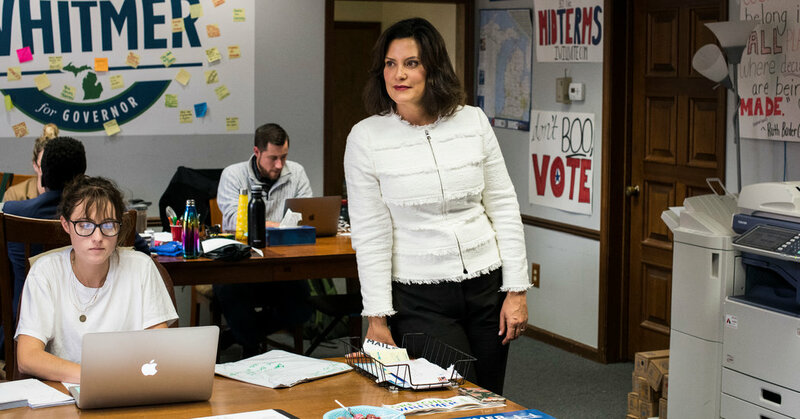 November 9, 2018 Politics Comments Off on Gretchen Whitmer of Michigan Was Overlooked. Not Any Longer. KSI v Logan Paul boxing match: What do real fighters think about it? August 24, 2018 Comments Off on KSI v Logan Paul boxing match: What do real fighters think about it?